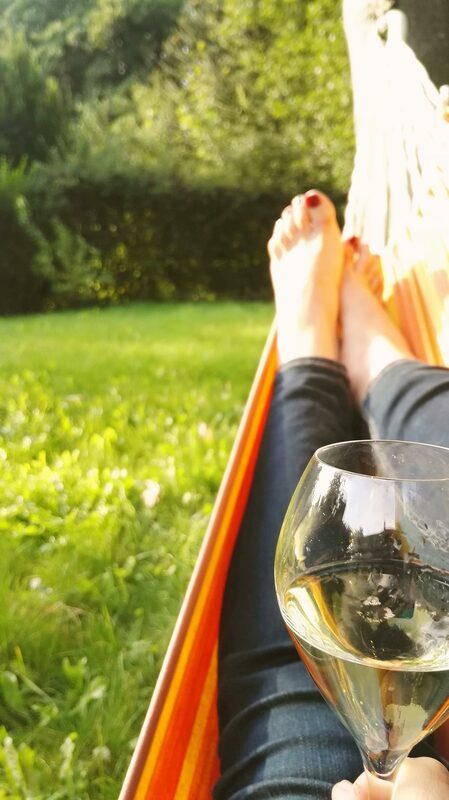 Kristel Balcaen – Champagne Ambassador, Belgium 2018. 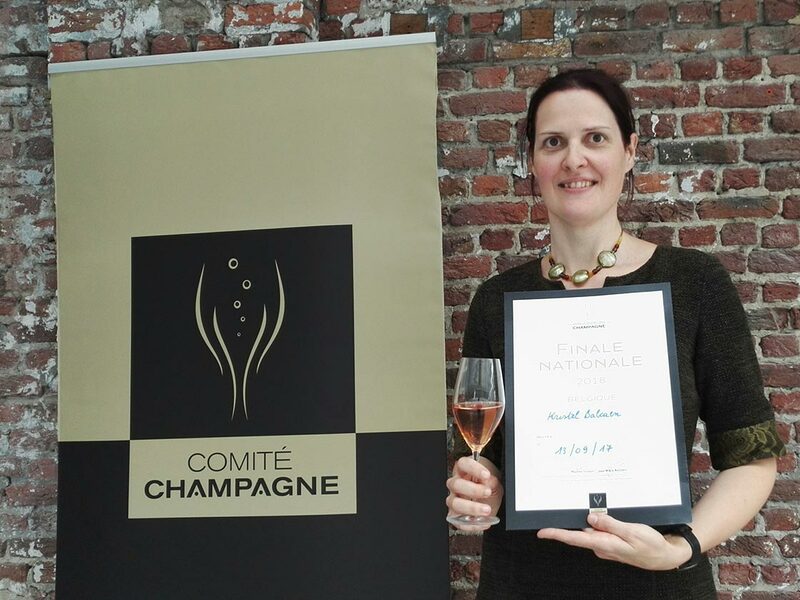 Exciting times here at Wine and Words – earlier this week I was declared the winner of the Belgian finals of the Concours Européen des Ambassadeurs du Champagne, the European Champagne Ambassadors’ Awards Competition, which is held annually in 9 European countries. The competition exists since 2005 and is organised by the Comité Interprofessionnel du Vin de Champagne (Comité Champagne) to, and I quote, ‘honour the professionals who contribute to improving knowledge, understanding and appreciation of the diversity of Champagne wines by conducting training activities’. And an honour it is, for sure. 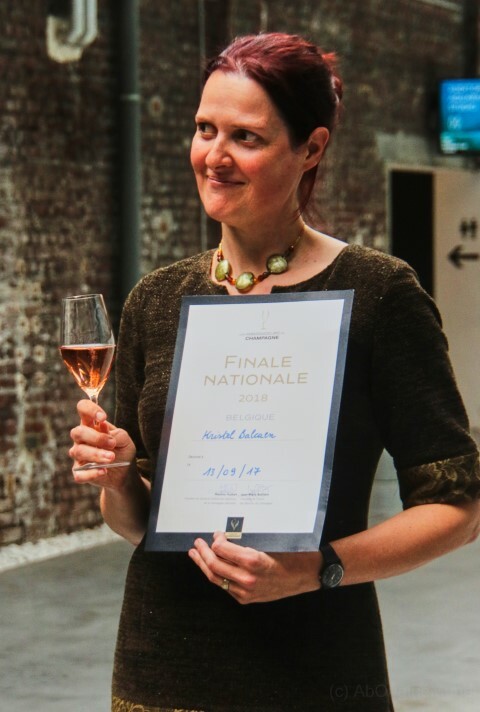 Champagne wines, in their diversity, have always been among my absolute favourite wines, and now I get to represent Belgium during the European finals in November, as part of an unforgettable week in Champagne, together with colleagues from 8 other countries. Leading up to the finals, we’ll be welcomed by a wide range of producers, from big houses to small, independent winemakers, and be treated to tailor-made classes and tastings. Then during the finals, we will each give a presentation on this year’s theme for the competition: disgorgement and dosage in champagne. 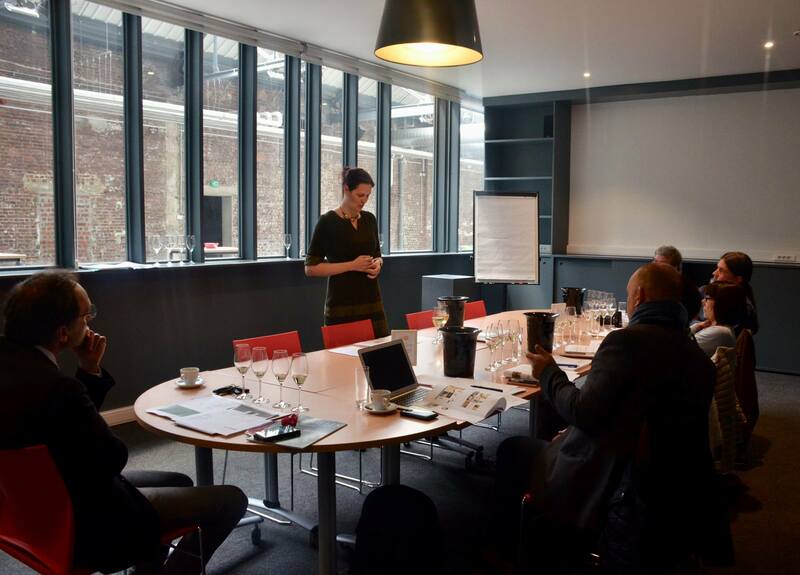 Afterwards we’re expected to lead a tasting of 3 champagne wines for the jury, which is composed of oenologists, wine educators, journalists and sommeliers of the participating countries and of the Champagne region itself. Now the post-finals adrenaline rush has settled, I understand more and more what a unique opportunity this is going to be – a chance to discover more about the fascinating wines of Champagne, and to meet and learn from a wide range of like-minded people, who are equally passionate about champagne, gastronomy, travel and teaching. I’ll definitely keep you posted, but for now: allow me to propose a toast: to the champagne adventures to come. May we always have a bottle of champagne in our fridge, wine cooler or cellar, be it for pleasure, comfort or to celebrate the special moments in life!